Homecar technologyElectric vehiclesElectricityEnvironmentGadgetsHighTechLifestyletransportationPortable Energy Station Sparkbox Powers Up Virtually Anything Wherever You Are! 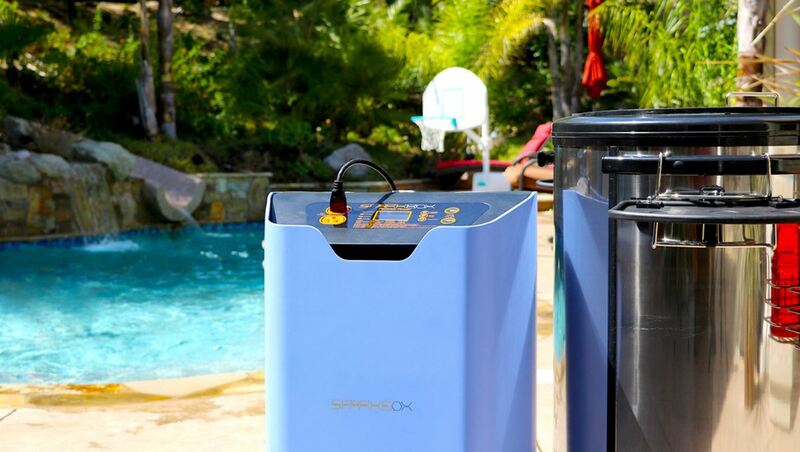 Portable Energy Station Sparkbox Powers Up Virtually Anything Wherever You Are! The access of public charging stations for electric cars is a major challenge for electric cars which often cited by EV foes and skeptics alike as one of the prime reasons they aren’t practical for daily driving. Imagine if you could pop your personal charging station into your car’s trunk at the beginning of every day, drive to whatever destinations you needed to go that day, and add incredible miles of driving range every time you stopped for an hour without depending on there being an existing charging station? It sounds crazy but it’s true, the Sparkbox brings you an affordable next-generation compact charging solution enabling consumers to power anything and anywhere! Whether you’re planning the perfect camping trip or dealing with a roadside emergency, it’s a clean, green, eco-friendly machine, quietly powering up your life. This portable charging station comes with a price range from $1299-$1599, half the price of any comparable solution on the market. However, you can get Sparkbox at a special discounted price of $649 if you are lucky being the first 100 backers at Indiegogo. 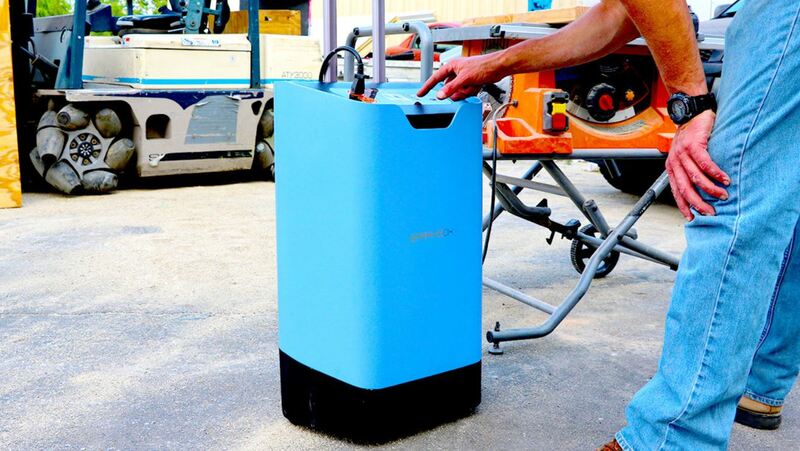 It comes with attractive features like weather & splash resistant, and integrated wheels & handles built for rugged outdoor use and have multiple applications, from supporting electric vehicle emergency charging, outdoor activities, and disaster management for emergency preparedness to medical devices, small business, and facility charging. The charger weighs just at 55 pounds, has 120V & 240V models featuring two accessible AC and USB ports and a 12V CLA. It’s a true powerhouse enough to charge an electric vehicle which delivers 3 kWh of power (30-amp output) and requires just three hours to get it fully charged. The built-in trending technology such as the Bluetooth capability for iOS, Android, and desktop platforms helps for remote battery monitoring, charge status alerts, and the ability to control the charger wherever the user goes. The sustainable energy is need of the hour today; the device requires no fuel, quiet and has zero emissions, can be recharged thousands of times which makes it an alternative to bulky and noisy gas or diesel powered generators.